transaction, you need look no further than Cheryl Woolley. Cheryl, thank you for everything. You're so patient and nice to me and made the whole purchasing process stress free. I really appreciate all your help. Please keep in touch & hopefully we will do business together again soon. 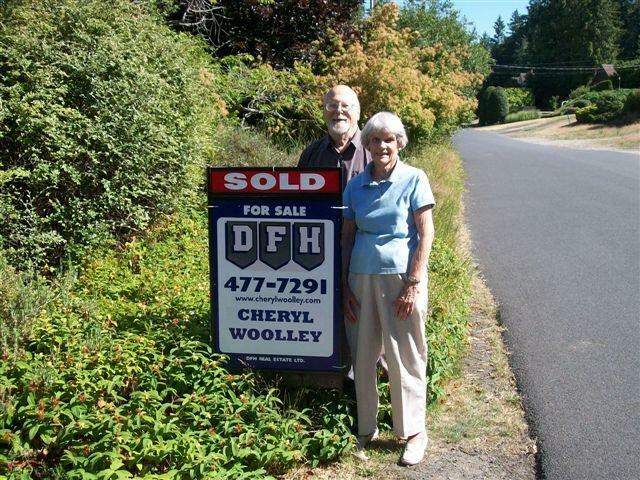 Over more than 60 years, Daphne and I have bought and sold a series of homes in the U.K., Toronto and Victoria. 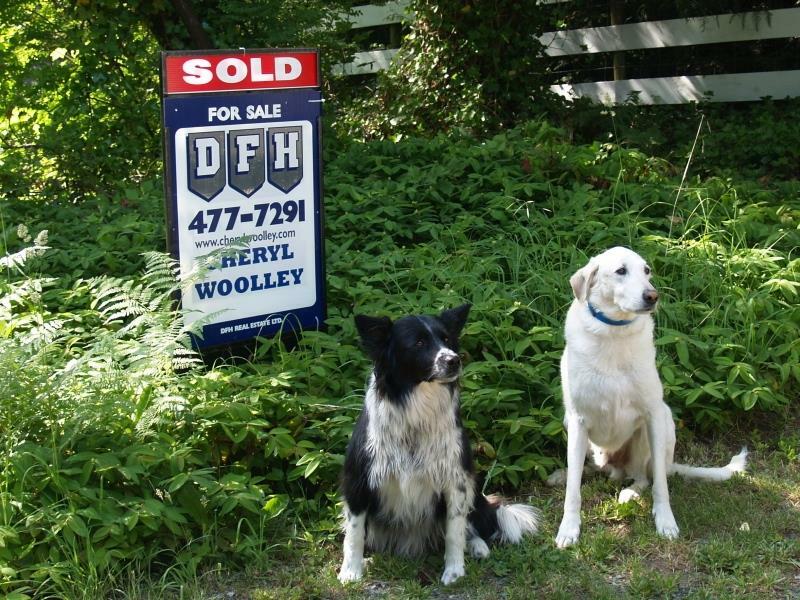 In all that time we have never before dealt with a realtor with the enthusiasm and dedication of Cheryl Woolley. With the assistance of a team of specialists, she showed us how to make our house most appealing to prospective buyers with the result that it sold in a matter of days. Cheryl is the utmost professional, and a charming one at that. Any buyer or seller will find her service outstanding. Cheryl, a h uge thank you for achieving such fabulous results on this property and the "blue" house. You have been such a pleasure to work with and I know we could never have done it without your many hours of hard work and expertise. And you found the "perfect" buyers for both properties. Amazing! 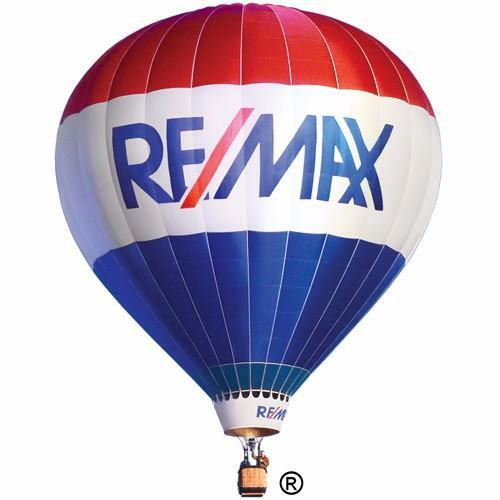 Cheryl, we'd like to thank you for making our first time home buying experience a positive one. With your knowledgeable expertise, we felt well taken care of as you patiently walked us through the home buying process. As your clients, we appreciated the time you dedicated to ensuring that we were comfortable making our purchase. Your prompt service and timely ability to answer all our questions about the properties presented allowed us to feel confident in our purchase as educated home buyers. Your service is greatly appreciated. We have been in our home for just over three months now and are enjoying every minute of it. We would not hesitate to refer your service to others in the future. I sure like that SOLD sign!! I just want to thank you again for all your hardwork. You were very professional. You brought an amazing amount of attention to the house and kept all that organized. You were patient and positive the whole time. You were great at explaining all the real estate jargon to me. You kept me informed about everything and I really appreciated it. I felt like I was in good hands with you. 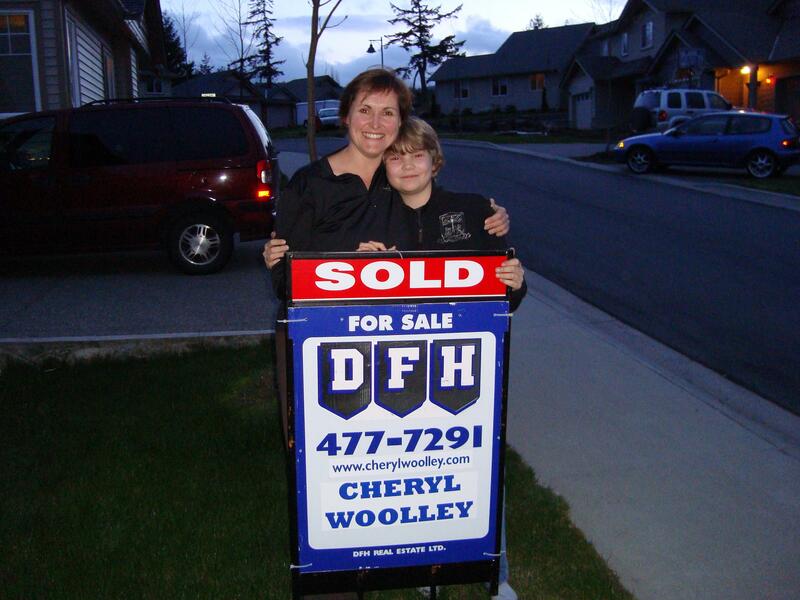 Cheryl is amazing - I recently bought a home in Sooke and sold a townhouse in Victoria, all on-line! The purchase was a fairly easy and smooth transaction and we were able to communicate via email, fax, and phone to accomplish the task. The sale of the townhouse however was far more complicated and thanks to Cheryl, it was a big success. In order to facilitate the sale, Cheryl literally did everything because I lived out of country. She arranged for repairs, carpet cleaning, painting,, to mention only a few of the things that needed to be done to prepare the property and to maximize the sale price. When she says that she will do the best possible job to ensure a sale for her clients, she means it. Cheryl’s professionalism, calm and cool demeanor, and never failing positivity are the characteristics that make Cheryl an outstanding real estate agent. I would not hesitate to list a property again with Cheryl, and I would go out of my way to recommend her to anyone. It was a pleasure doing business with you Cheryl! I just wanted to say thank you so much for all your work. You did in less than a week what our previous realtor couldn't do over 3 months...and for more than our stated price. From our first meeting, when you showed us your portfolio and plan for our house, to the day you came by my house (because I didn't have a car) for the signing; not only were you the ultimate professional, you were friendly, and above all, honest. I appreciate the time to you took to help our family get the house ready; not to mention the suggestions you provided in preparing the house. Obviously, they worked! Again, thank you for everything. When I next decide to buy a home, I'm definitely coming to you! Thanks soooo much for helping us sell our house and for helping us find a new one AND not killing either of us in the process! PS: Hopefully the gift will help you get back a little of the free time you gave up helping us with our real estate exchange. I just wanted to say 'THANK YOU" for all the help you have provided in making my dream house a reality. Words cannot express my gratitude and I will definitely recommend you to anyone I know always. I was preparing myself to let it go and you wouldn't. Thank god for people on this earth like you! I would like to personally thank you for the fantastic work you did in helping my wife and I find our first house in Victoria. Given the fact we started our search from overseas without any knowledge of the Canadian market, you were absolutely indispensable. You not only provided advice, but contacted others to get information on everything from building codes, to day care to bus routes. Your enthusiasm, knowledge of people and empathy towards our financial constraints, helped us find a much better house than we could have ever hoped. I’m already looking forward to working with you to buy investment properties over the coming years. I have known Cheryl Woolley for 4 years. Upon meeting her, I was immediately impressed with her polite and friendly demeanor and we easily became friends. I am not surprised that Cheryl has chosen a career in the real estate profession. She has always shown a keen interest in knowing what was available in the real estate market. Cheryl has the ability to balance her home and work life, owned/operated a business and has owned and renovated homes. I feel this experience would enable her to relate to many of her clients' needs and concerns. Her calm and friendly presence makes her extremely approachable to all types of personalities. Cheryl has recently taken me through a house that I was interested in. She was punctual, attentive to my concerns and informative. My husband and I have owned/operated our own business for the past 18 years and have had many residential and commercial ventures. Through these experiences, and from what I know of her knowledge and integrity, Cheryl has the ability to successfully guide her clients into meeting their goals when making such major financial decisions.